Once you get the basics correct, growing pineapples is really simple. They don’t need much water or soil. They grow in both full sun and shaded areas. And they are happy in tubs, pots, or your flower bed. So how do you grow the best pineapples? You can start in various ways. Most people start by using the top of a store bought pineapple. You can also start by getting some “slips” or “suckers” – plantlets from a mature pineapple – from someone who grows them. If you use the top of the pineapple, ensure you remove all of the fruit’s flesh and the small bottom leaves. Dig a small hole in the soil and place the pineapple top in it. Place some soil on the top and make sure the base is firm and doesn’t fall over. Wet the soil if it is a bit dry and leave it to grow. The roots don’t take up too much space, but the plant grows to be quite large. The leaves are spiky too, so give the plant some room to grow. If you have the space, plant the pineapples one feet apart in groups or as a border along your driveway or garden path. Healthy pineapple plants grow to be about a meter high and a meter across. Pineapple plants are very adaptable. If your home is in a water restricted area, give them as much as you can spare. Ensure your soil is mulched thickly so the water doesn’t evaporate, and try to find some shade for the plants to grow in. If you have more water, this is okay too, but make sure the excess water has the ability to drain away. Pineapples take most of their nutrition in through their leaves, so you need to make sure that any plant food you use is placed on their leaves. Do not use concentrated and artificial fertilizers, as these burn pineapple plants. Use liquid fertilizers such as a diluted solution with seaweed extract or fish emulsion. The best plant food is organic and natural fertilizers such as compost and mulch. Look at the color of your pineapple’s leaves to see how it is doing. Reddish-purple leaves indicate a starving pineapple. How long until my pineapple fruits? This depends on your climate, care, variety, and whether you use suckers or pineapple tops. The tops can take up to 24 months to fruit in warm, tropical climates, and longer in colder environments. Suckers take around 18 months, and slips take about 12 months. A pineapple flowers as soon as it has grown big enough, and takes around six more months to mature. You can pick the fruit once it turns yellow. Once you have grown the first few pineapple plants, the growing gets faster and easier. 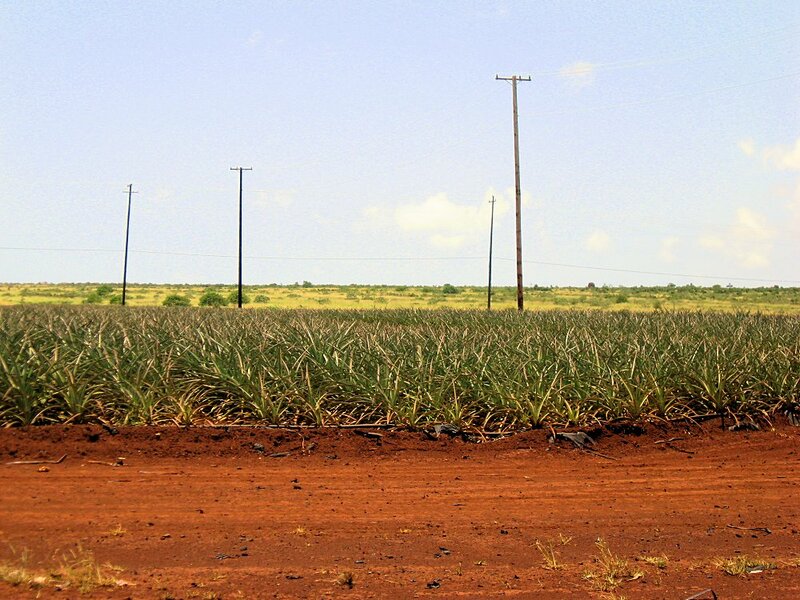 Mature pineapple plants produce offspring which grow a lot faster. Check out gardeningleave.org – a beginners guide to gardening for more info.